A Mass of Christian Burial will be held on Thursday, March 28, 2019 at 10:00 am at Immaculate Conception Church, 839 Sutherland Avenue, Kelowna. Interment to follow at Kelowna Memorial Park Cemetery. In lieu of flowers, donations may be made to a charity of choice. 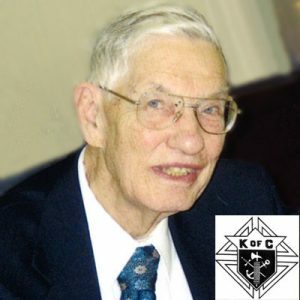 The service for FARRAR, Allan James is scheduled for Mass of Christian Burial will be held on Thursday, March 28, 2019 at 10:00 am. Below you will find the map for the service location and the contact information should you have any questions.